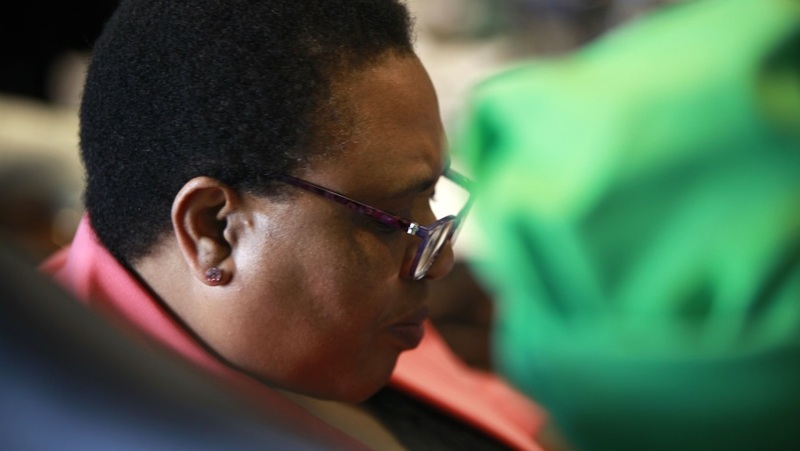 Becoming a judge in South Africa is unlike most jobs as one does not study specifically at university to become one, and then apply for the job. 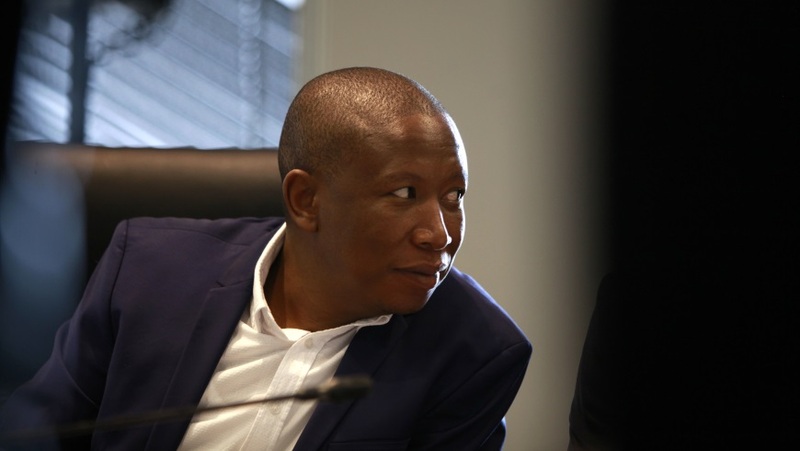 There is no “judging” degree in South Africa. This is unlike other countries, particularly those that follow what is known as the civil law system, where you can study to become a judge when you attend university. Judges preside over criminal, civil and constitutional matters in the High Courts, Supreme Court of Appeal and the Constitutional Court. They are appointed by the President on the advice of the Judicial Service Commission. In terms of the Constitution, any appropriately qualified person, who is considered fit and proper, may be appointed as a judicial officer. Step 1: Study law and become an advocate, attorney, or magistrate. Traditionally, before 1994, and still in many cases now, you studied law, went to the bar, and became an advocate, and then became a judge. You can now also become an attorney, or a magistrate. You have to be admitted to enter these professions, and to do that you have to be a fit and proper person. This is in general understood to mean no recent criminal offences, or serious criminal offences, and no disciplinary issues with the regulatory body e.g. the Legal Practice Council. A Judge President is the head of a division of the High Court. They often need extra judges to help out in cases – which is when you get a chance to be an acting judge. This gives the Judge President the opportunity to see if you are competent, in which case you may be given the opportunity to be an acting judge for another few terms. In order for candidates to be appointable to the bench, it has become the practice of the Judicial Service Commission (JSC) to require acting experience. This is despite the fact that acting experience was not listed as one of the criteria for appointment by the JSC in 2010. A growing percentage of judges come from the magistracy. We put it at no more than 15% at this point, but it is a logical place to draw acting judges from, especially given the more transformed character of the magistracy. Attorneys are also appointed as acting judges, but their challenge is that they may not run their practices while on the bench. For a single practitioner or someone in a small firm this presents enormous obstacles. Academics are seldom appointed as acting judges, which explains in some measure why they are not appointed in the higher courts, like the Supreme Court of Appeal and the Constitutional Court. This is the position in practice, although it is not prescribed by law. Academics are represented on the JSC, but that representative rarely speaks up for more academics being appointed as acting or permanent judges. The President of the Supreme Court of Appeal or responsible Judge President tells the JSC when a vacancy occurs or will occur in the Supreme Court of Appeal or any provincial or local division of the High Court, or the Constitutional Court. The JSC informs institutions such as legal professional organisations of the vacancy and calls for nominations by a specified closing date. A nomination takes the form of a letter of nomination which identifies the person making the nomination, the candidate and the division of the High Court for which he or she is nominated, a CV, and a questionnaire prepared by the Commission and completed by the candidate. Once the nominations have been received the “screening committee” prepares a short list of candidates to be interviewed. 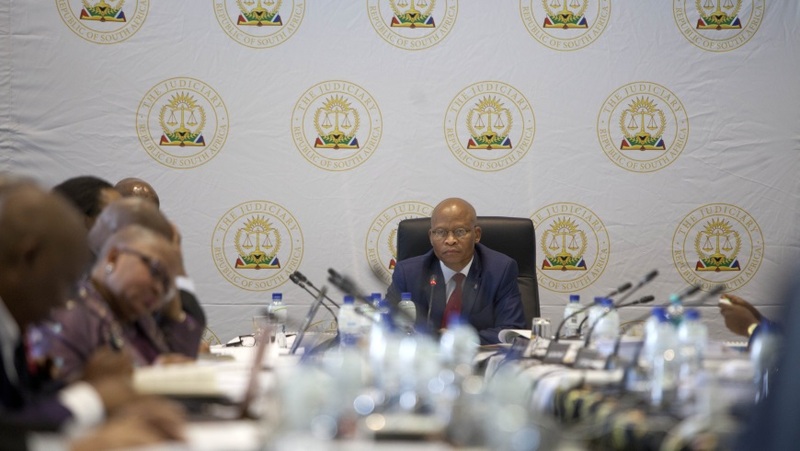 The “screening committee”, which is a subcommittee of the JSC, is made up of the representatives of the legal profession and the Minister of Justice. After the short list is curated the questionnaires from the candidates are sent to the members of the full JSC, who start preparing for the hearings. If you get a majority of votes in the JSC, usually 13 votes, then you are selected to become a judge, and the President will publish your name in the Government Gazette. If you are unable to secure a majority vote then there is no appointment and your application is deemed unsuccessful. The lack of a recommended appointment is particularly interesting as the courts have recently said that to not make an appointment for a judicial position, when there is a possible candidate available who is suitable for appointment, is irrational. As for those who are seen as fit, proper and appropriately qualified there can be no reason given for not appointing them. 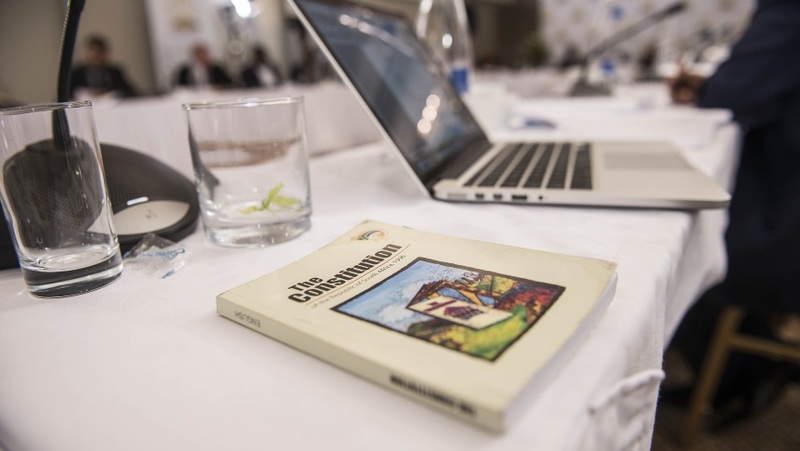 The chairperson and deputy chairperson of the JSC are supposed to be able to distil and record the Commission’s reasons for recommending the candidates selected. The issues discussed in the deliberations are the reasons they put forward. 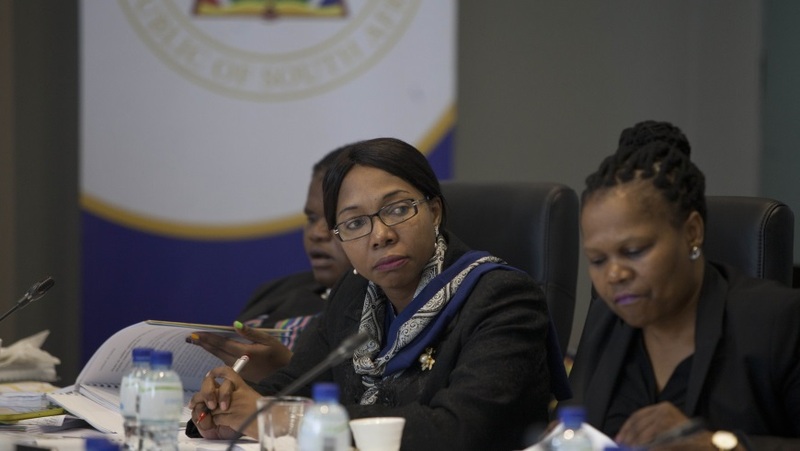 Currently the deliberation process is not open to the public and any notes the JSC have made regarding deliberations are not available to public scrutiny. This may change in the future however, following the Constitutional Court ruling in a case to this effect last year. Once the shortlist of candidates is made available, the public are invited to make comments on the candidates. This can be done by submitting a formal letter to the JSC. The public are also welcome to attend the interviews at the Office of the Chief Justice in Midrand or they can watch the interviews live on the Judges Matter website. Details on the April 2019 round of interviews can be found here.